Hi, girls! You all are in a for a treat today from one of my very favorite creative people and personal mentors, Kate from The Neat Nook! I have worked with Kate for the past few years at the PR firm where I'm employed. 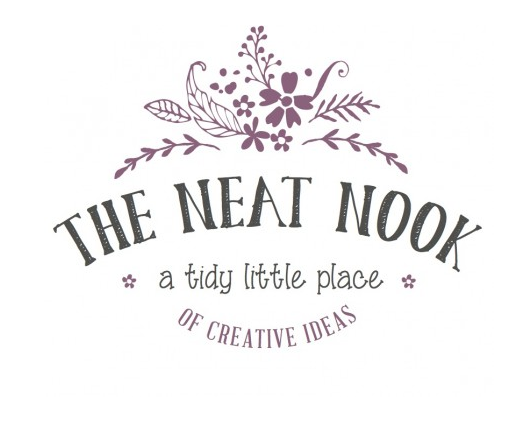 Today, we are both copywriters at the agency, as well as bloggers : ) Kate recently took her decorating, organizing and writing skills and funneled them into The Neat Nook, a resource for all things creative, beautiful and inspiring. 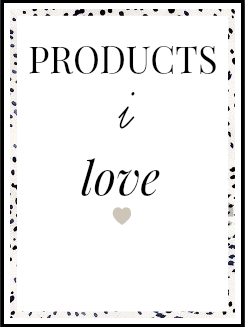 I'm going to stop rambling and introduce you to your next favorite blog, The Neat Nook. 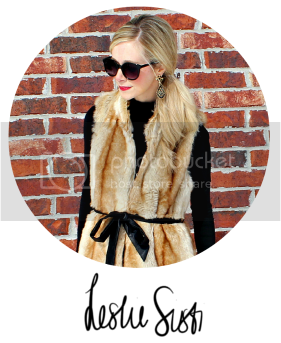 First, I’d like to say how incredibly honored I am to be a guest on Leslie’s blog! As you all realize, she’s beyond amazing, which left me beyond excited at the chance to post a little something special. I know how much you all love beautiful things. Who doesn't? So I wanted to share a project that will help you dress up your entryway (or special nook in your home) that’s beautiful, simple and affordable. That’s the trifecta of ALL decorating projects, IMO. 1. Neatly gather all of the wheat into one bunch. 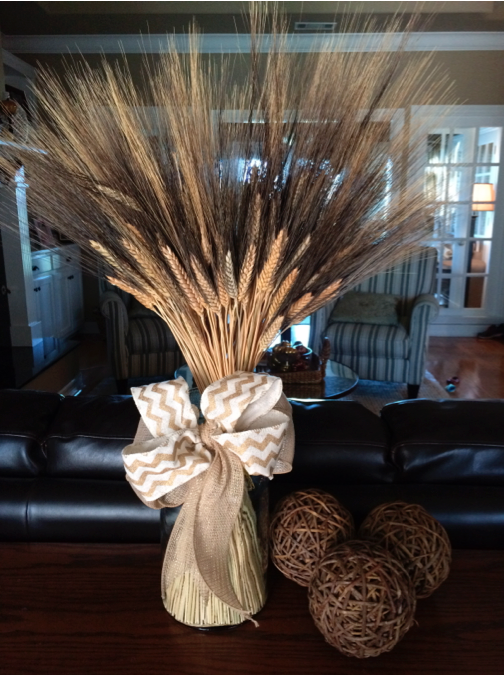 The amount of wheat you’ll need will depend on the size of the opening of your vase. 2. Secure the bundle with a rubber band or string. I used raffia because I had some handy. A rubber band works great, too. 3. 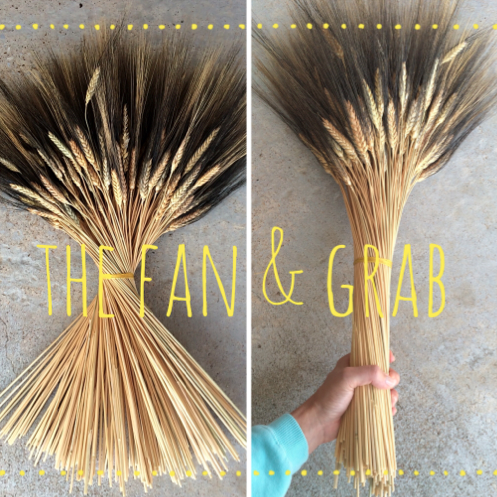 Next is what I call the “fan & grab.” Twist the bundle from the middle, so the tips and tops fan out. I like to think this gives volume to your bouquet – kinda like what teasing does for your hair. Then squeeze the ends together so it will fit easily into your vase. 4. Do a quick height check next to your vase. Cut the ends of the wheat, if needed. 5. Place the wheat inside the vase, then fluff and arrange. 6. Add a pretty bow around the vase to add some cuteness – and also hide the string or rubber band. Being from the south, I’m all about the bow. Make those babies big and proud. If you need help with this, I’ll have a quick lesson on my blog next week. I mean, how simple is that? Have fun pulling this together, and I hope you’ll share pictures of how yours turned out. 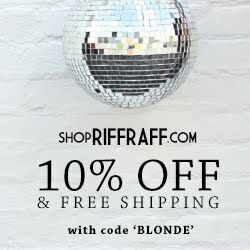 I also hope you’ll check out my blog at www.theneatnook.com for more ideas to make your life beautiful, organized and creative! Wow! I gotta try this at the weekend! How smart and it looks marvelous!